Rachel Engel is an editor and content creator, and has written on a variety of topics from military policy and issues to pediatric developmental milestones. Her work has been featured on and in Military1.com, The Huffington Post, DFWChild.com, Highlights Parenting Blog, Military Spouse magazine, Parenting magazine, Mom365.com, and many other websites and print publications. She also contributes to local newspapers and magazines in the area around the military installation where she lives with her active-duty military husband and children. 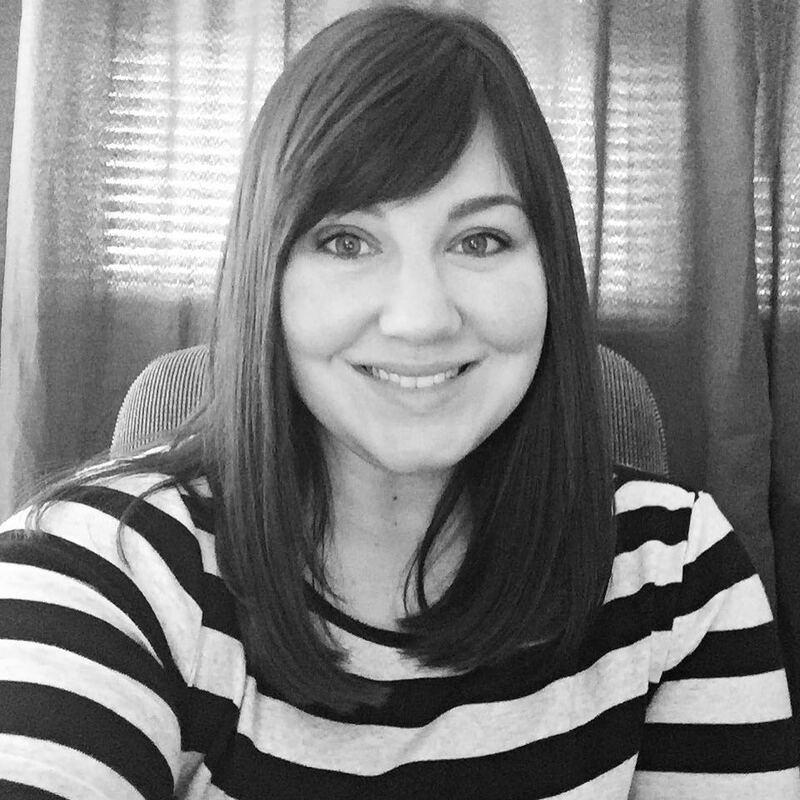 After receiving her Bachelor’s degree in Communications, Rachel began freelance writing for various websites, and has continued to build her client list over the years. She also offers her services as a freelance editor and project manager for content teams.